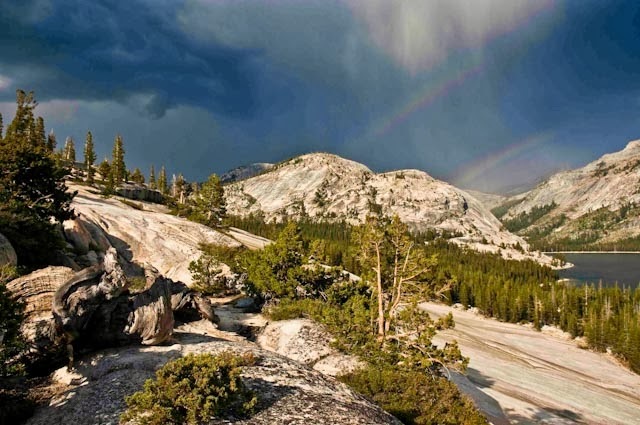 I’ve titled this Weblog Yosemite’s Cathedral to refer generally to the overall park’s great potential for facilitating sacred experience and more specifically to highlight the spiritual potential of the Cathedral Peak-Tuolumne Meadows-Tenaya Lake area. 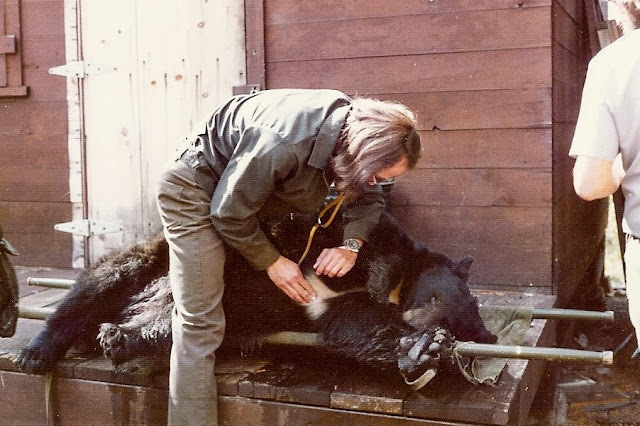 This is an area that I’ve been connected with spiritually since the mid-1970s when I was a graduate student assisting on a black bear research project. We spent most of the summer in the staff tent cabins in beautiful Tuolumne Meadows. 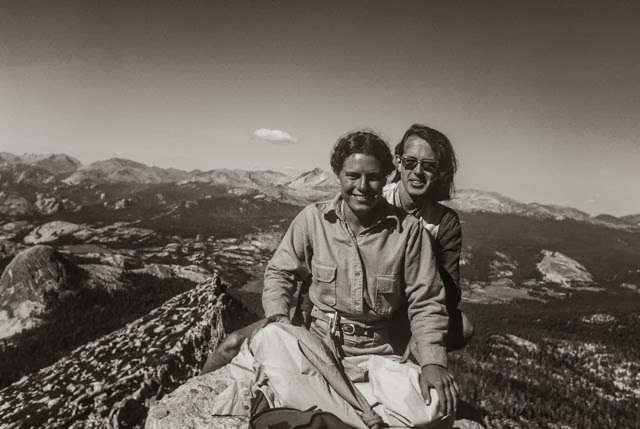 I spent most of my free time trekking about in the surrounding mountains-- including summiting Cathedral Peak. 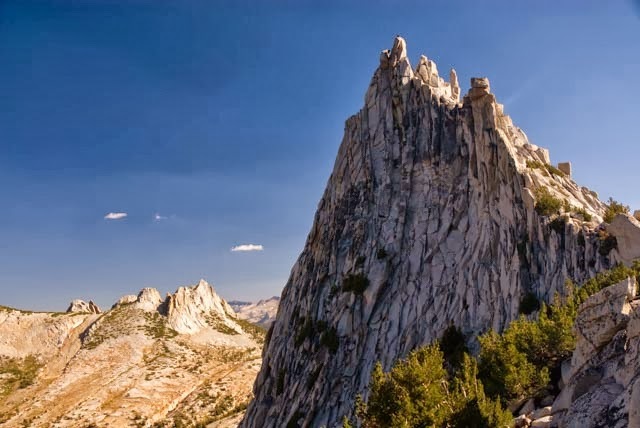 Cathedral Peak is an extraordinary mountain with great character and charm. The entire Sierra Nevada Range is widely recognized for its beautiful glacially-sculpted and polished mountains and domes, its meadows, canyons, waterfalls, rivers, grand conifers, and mild climate. In my opinion, Yosemite is the heart of the Sierra and Tuolumne Meadow is the heart of Yosemite. No feature, however, of all the noble landscape as seen from here seems more wonderful than the Cathedral itself, a temple displaying Nature’s best masonry and sermons in stones. How often I have gazed at it from the tops of hills and ridges, and through openings in the forests on my many short excursions, devoutly wondering, admiring, longing! This I may say is the first time I have been at church in California, led here at last, every door graciously opened for the poor lonely worshiper. In our best times everything turns into religion, all the world seems a church and the mountains altars. I've done quite a bit of world travel, and continue to do so, but I decided when I retired in 2007 from California State Parks that I would commit myself to digging deeply in my favorite spot of my favorite park and see what nourishing waters I might find. Each year I continue to be amazed at the beauty and blessings that well up in these artesian wellsprings. My semi-permeable boundaries of Yosemite’s Cathedral are defined by a six-mile radiused circle centered on Cathedral Peak. This body and soul playground is big enough to keep me exploring and creating for the rest of my life while being small enough to keep me focused. This mandala encompasses all the High Sierra Camps except for Merced and has along its boundaries: Waterwheel Falls, the lower Lyell Canyon, Vogelsang Pass and Mt Hoffmann.